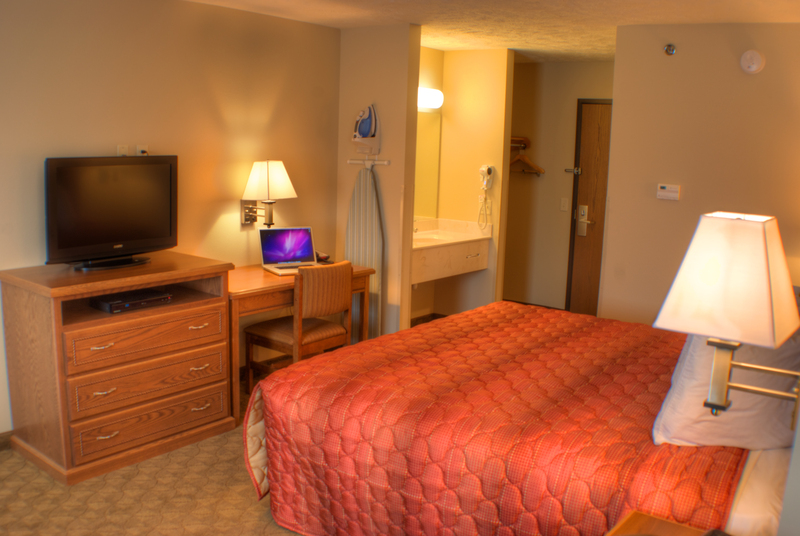 Shenandoah Inn and Suites have traditional hotel rooms, extended stay suites, and even suites with Jacuzzi's in your room. Book online or call our local reservation line at 712-246-3000 and we’ll help book the room right for you. 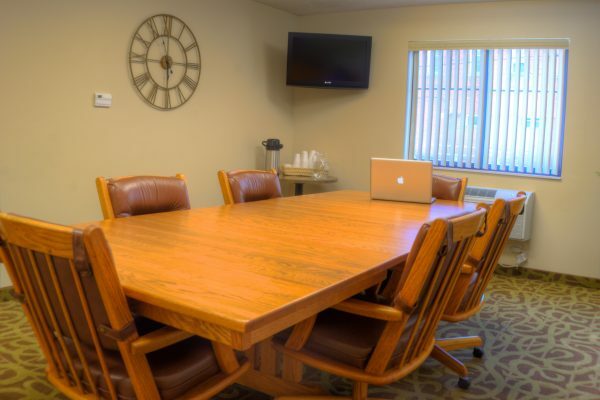 Family-owned and operated, Shenandoah Inn and Suites offers comfortable, stylish rooms for business travelers, families, and anyone looking for a place to land while attending a family event. In 2010 Paul and Percilla Lattin, whom had spent more than 25 years in the hotel industry, built this hotel with guests’ needs in mind. Now owned and operated by lifelong residents of Shenandoah, Zac and Amy Zwickel, who strive to carry on what the Lattin’s have built. Our three-story hotel houses 42 rooms, as well as a fitness room, a business center, a hospitality room and an open, casual lobby area. The entire hotel is smoke-free and pet-free. 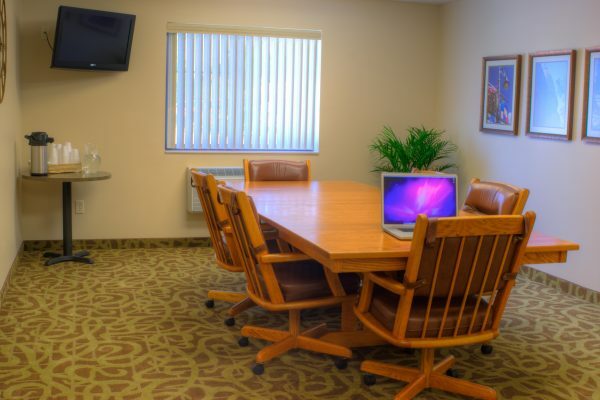 We also have great view of downtown Shenandoah, are close to shopping, restaurants and recreation options. In addition, we have complimentary High Speed Internet with speeds up to 50Mbps, which is perfect for business and family! We also feature an Extended Stay Suite and a Jacuzzi Suite. Our lobby is open and friendly, with a comfortable sitting room and a cozy fireplace. The front desk is staffed 24-hours to help with whatever you need and we have ample parking. Free High Speed Internet access up to 50Mbps! 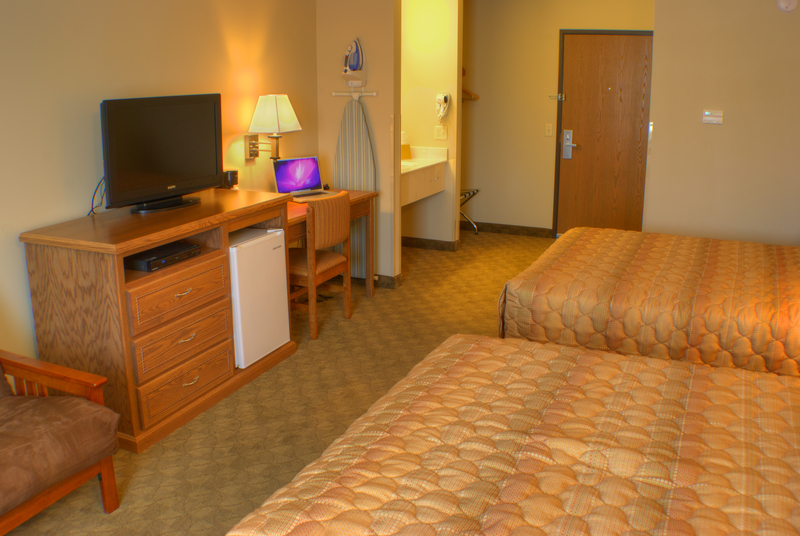 Call Shenandoah Inn and Suites today at 712-246-3000 or make a reservation online. 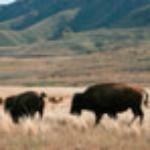 We’re here to ensure your visit to Shenandoah, Iowa is one to remember! Love, love, LOVE this place!! Most awesome staff; they go over and above your expectations. Rooms are comfortable and quiet, offer good workspace, and a terrific recliner to pile up in at the end of a busy day. There's also a fridge and coffeemaker, but I love that they have all sorts of coffee, tea, and hot chocolate options available 24/7 in the lobby, AND the most amazing homemade banana bread for breakfast! The combination keeps me coming back. Bottom line: Great value -- you can't go wrong staying here! Reserved the hot tub room following 50 mile bike ride on the Wabash. Cody (at the front desk) checked us in, helped us with our bicycles, gave directions and suggestions for where to eat, and made us both feel at home. Excellent service and loved the room and hot tub! Definitely recommend to family and friends! The staff was very kind and each day they cleaned our room they left an adorable surprise for my child. He loved it! The breakfast was delicious, especially the banana bread. We enjoyed our 5 night stay. Gal at the desk was very nice. I have trouble sleeping without a fan and haven't found very many hotels that offer one but they were very quick to get me one. Super clean and right in the heart of downtown couple bars within walking distance. this a beautiful hotel we spent 1 night visiting my daughter in Clarinda it was so quite and peaceful would love to go back. it would be nice to have a swimming pool for kids. Great place to stay. For breakfast, there is always fresh banana bread. 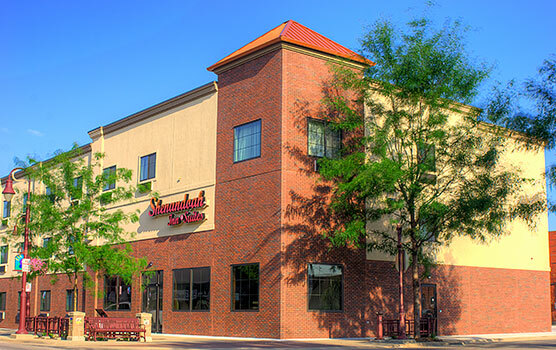 SHENANDOAH INN AND SUITES IS AN IDYLLIC PLACE TO STOP! Figure about 8-9 hours to these city destinations: Sturgis, Bismark, Denver, Minneapolis, Oklahoma City, Milwaukee, Chicago, St. Louis, Dallas, and Indianapolis and points in between. 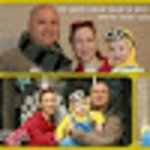 Perfect day drive to Sturgis Bike Rally, Mall of America, Rocky Mountains, St. Louis Arch, Chicago Loop, and thousands of concerts, food festivals, sporting events and attractions that make a great summer vacation. Or make us a routine stop on your business travel route. Family owned and operated. 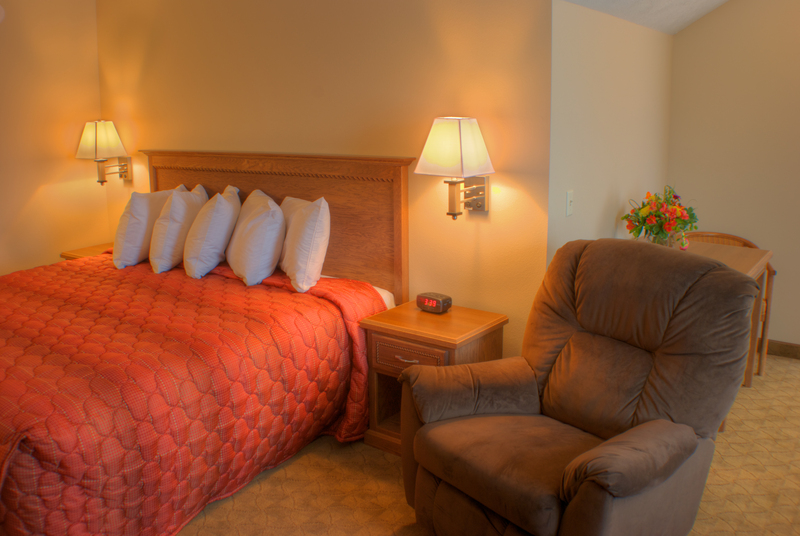 The Shenandoah Inn and Suites is a friendly place for a night or long term stay.